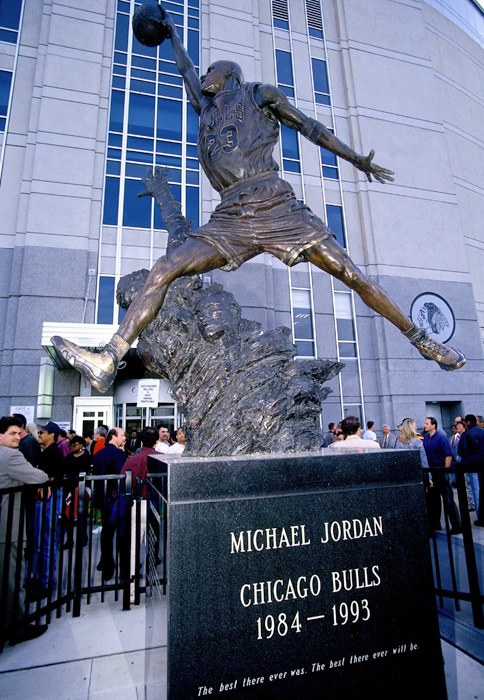 The Chicago Bulls and Blackhawks are looking to renovate the area around the United Center with a new office building being added next to the stadium, and it may require moving an iconic landmark indoors. 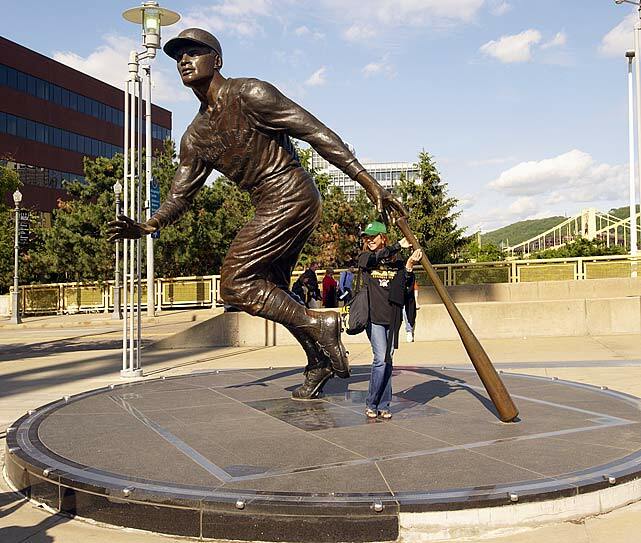 The statue of Bulls superstar Michael Jordan currently sits in Lot H and can draw quite a crowd even when the team is not playing. 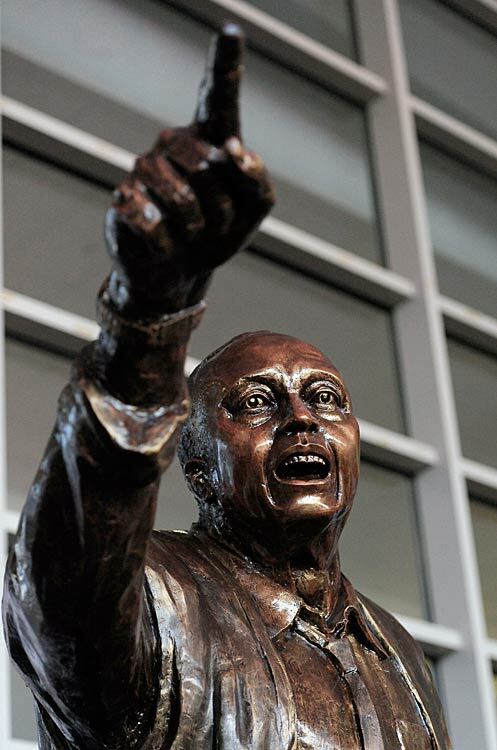 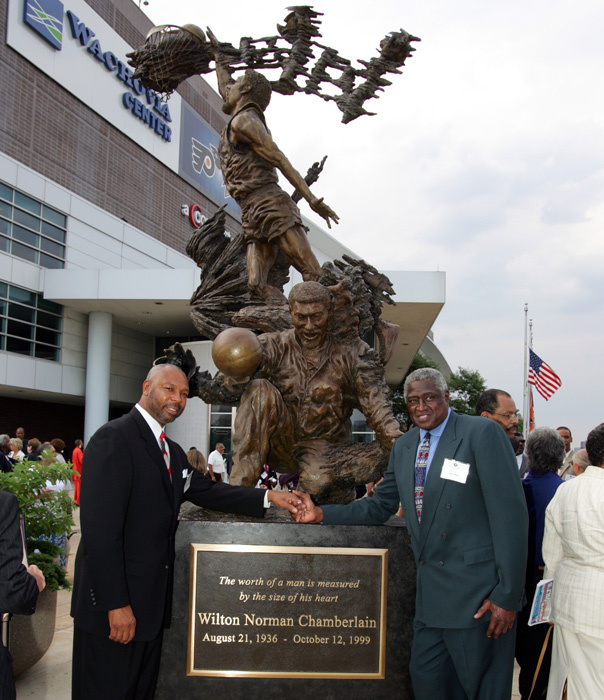 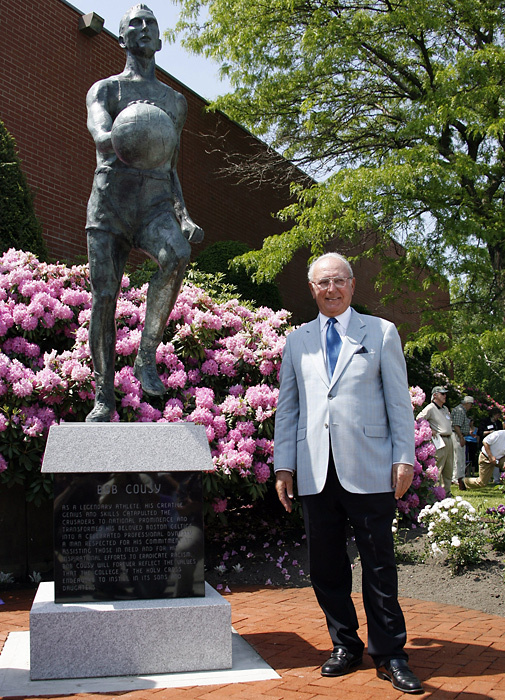 Former Temple basketball coach John Chaney, who led his Owls to five Elite Eight appearances, was honored with a statue in his image in February 2014. 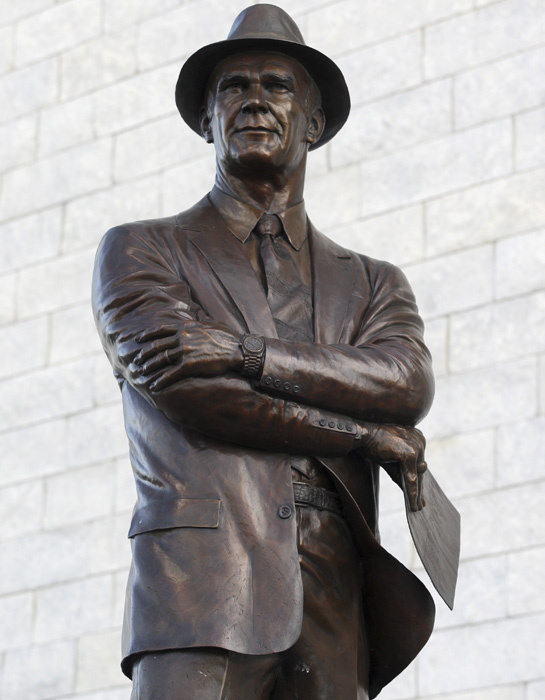 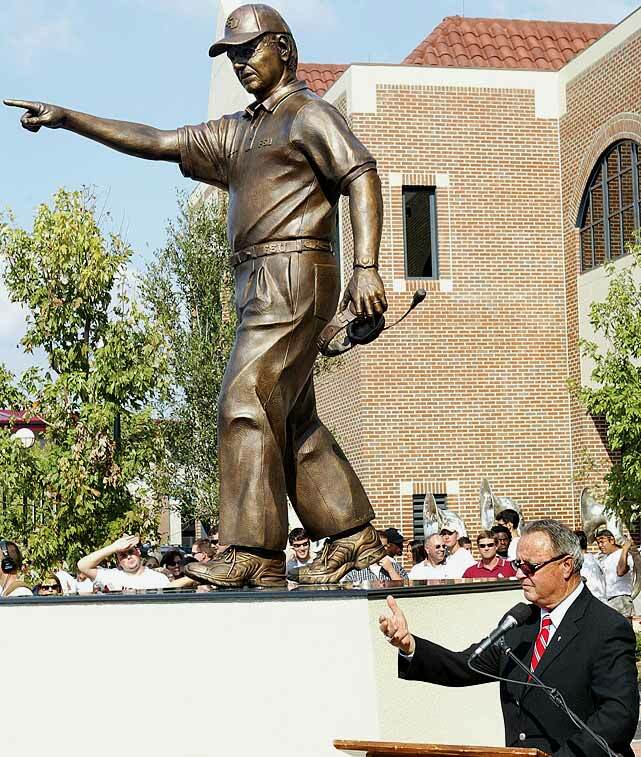 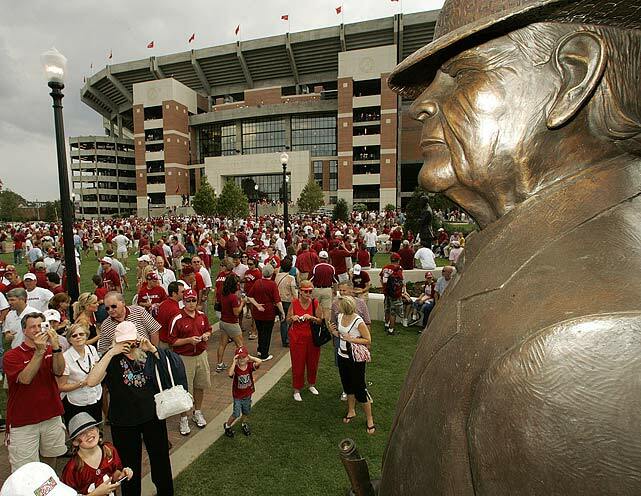 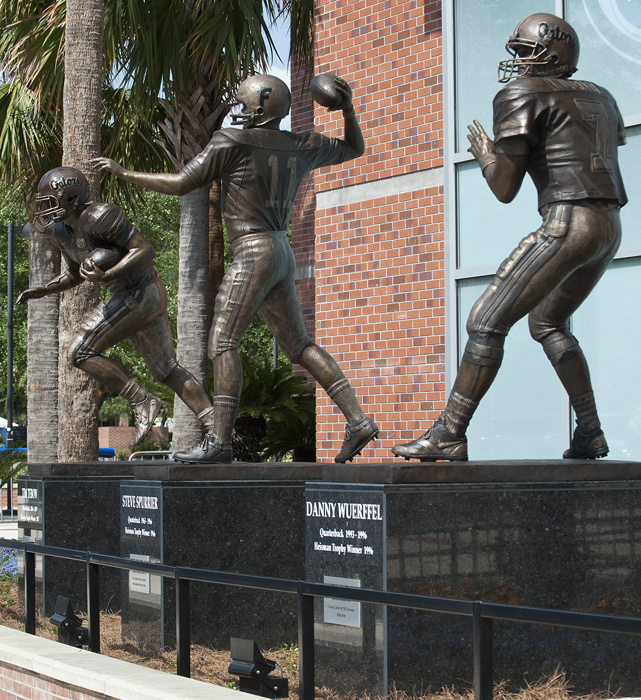 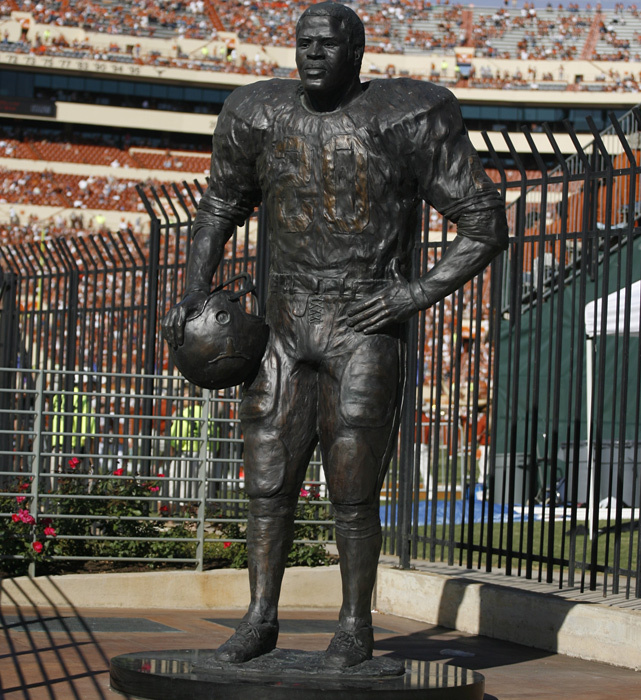 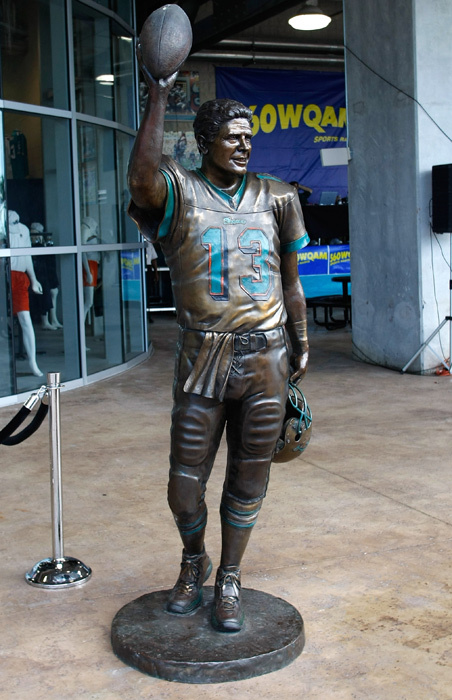 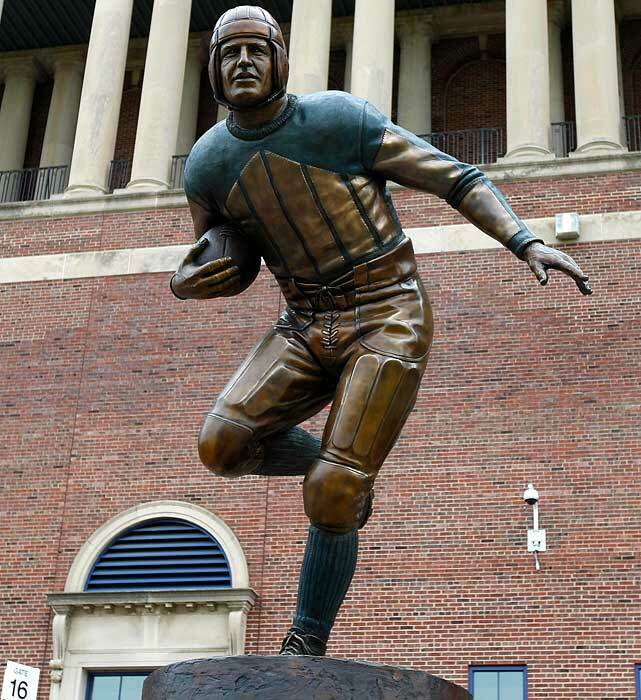 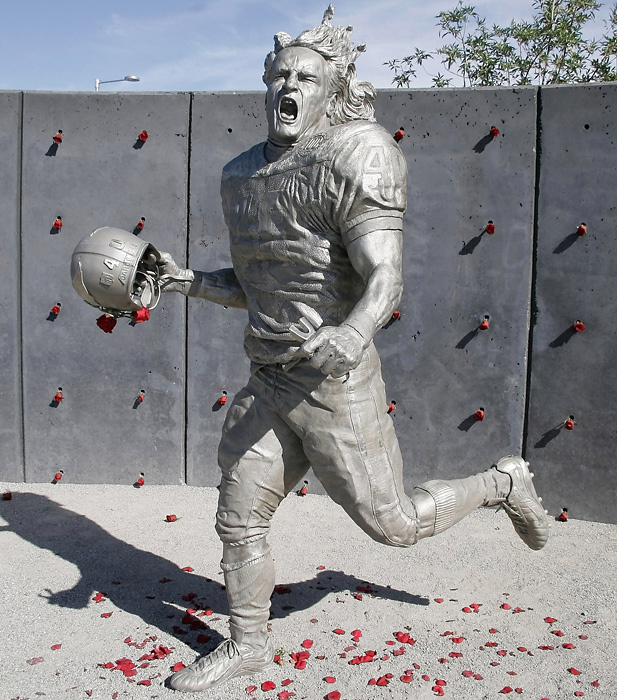 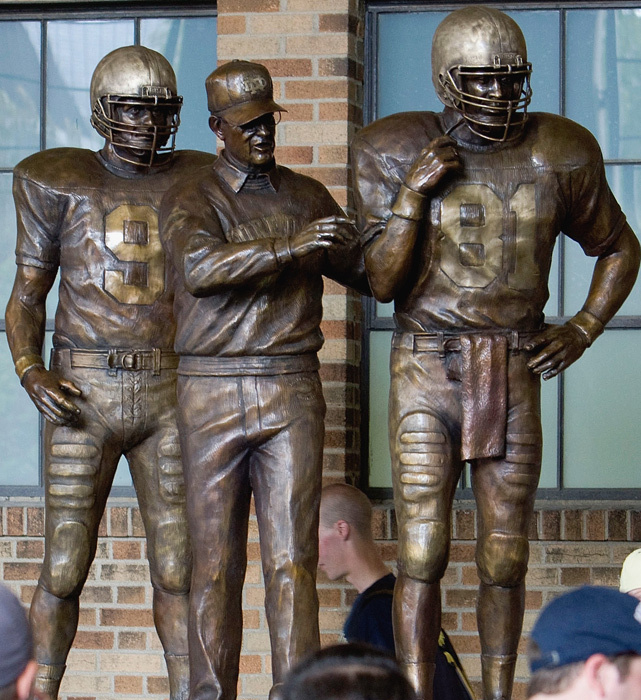 Here are some others who've been so honored, along with a link here and on the last frame to a related gallery of college football icons with statues. 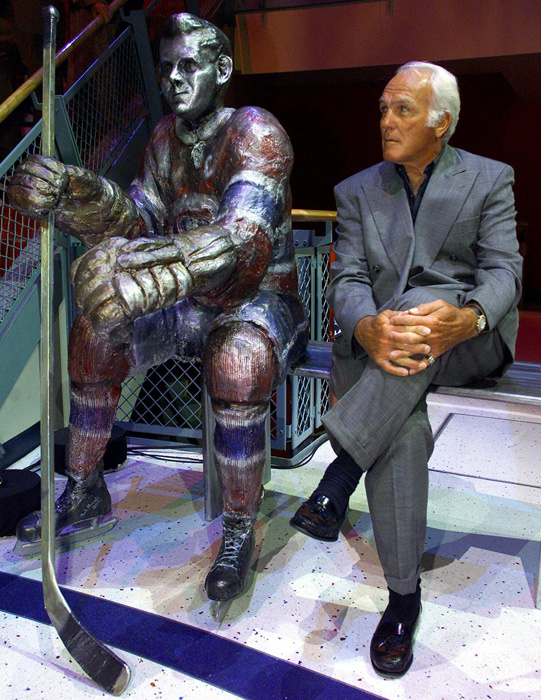 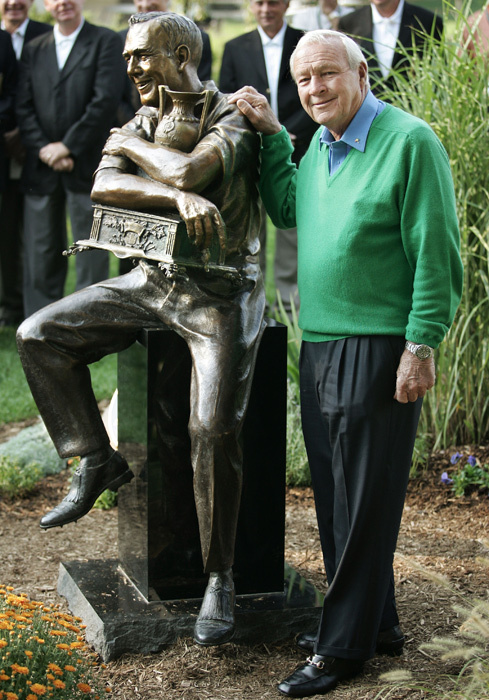 Pictured with brother Henri Richard. 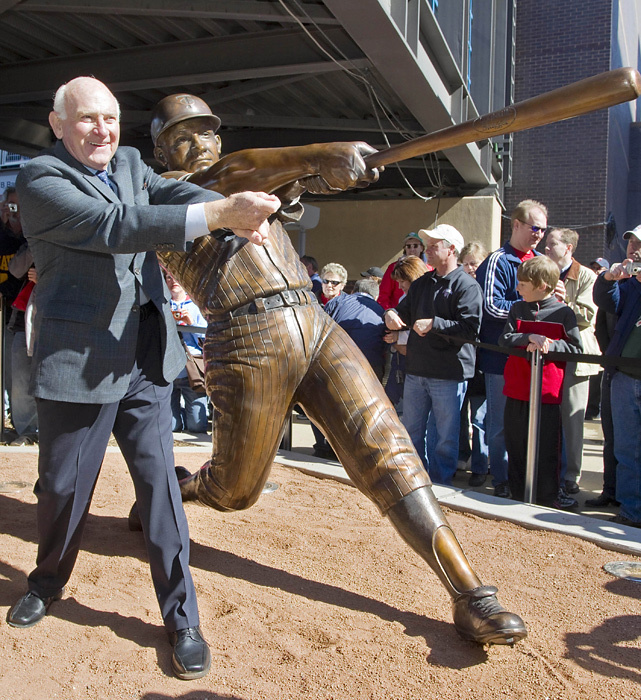 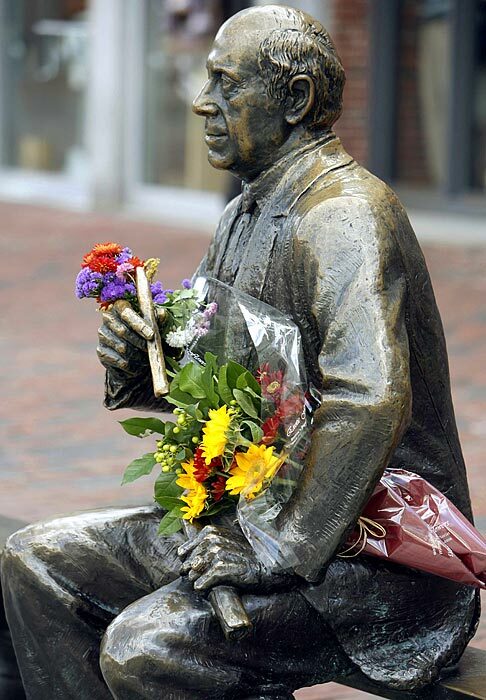 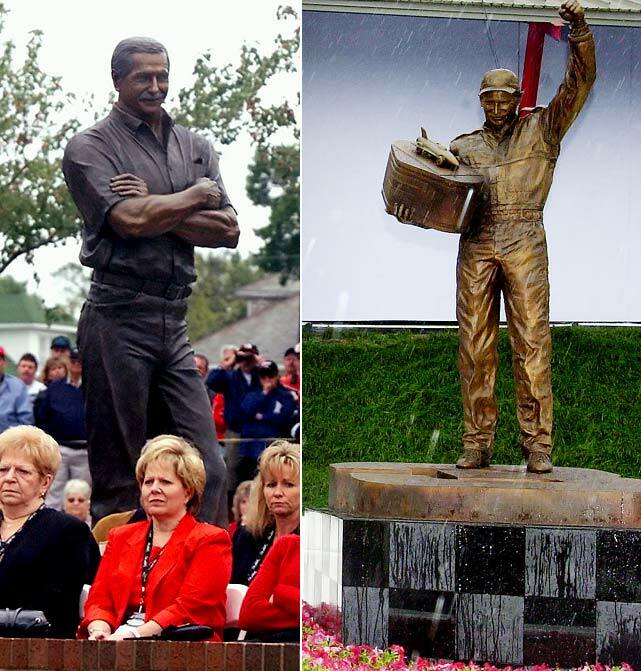 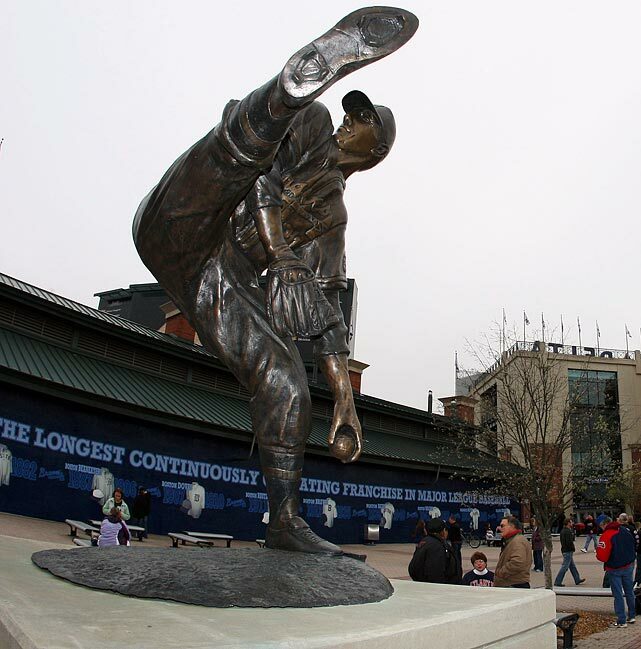 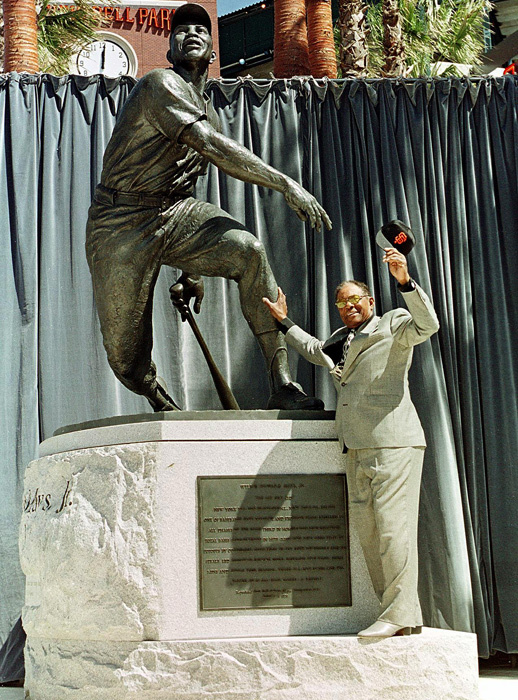 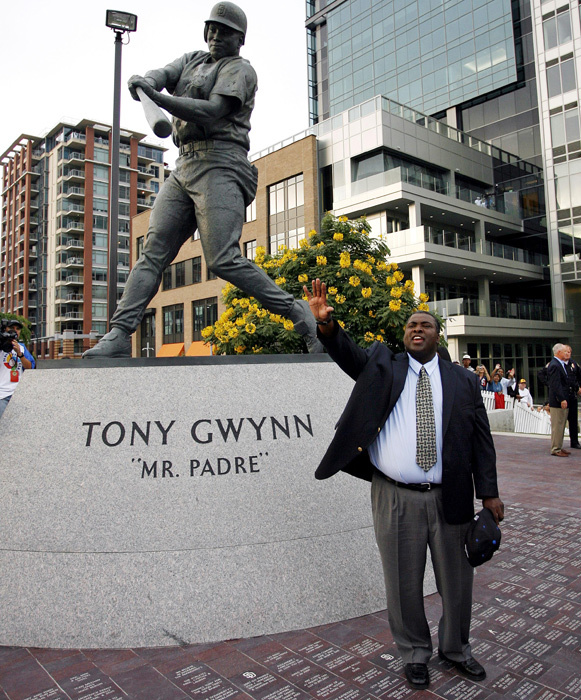 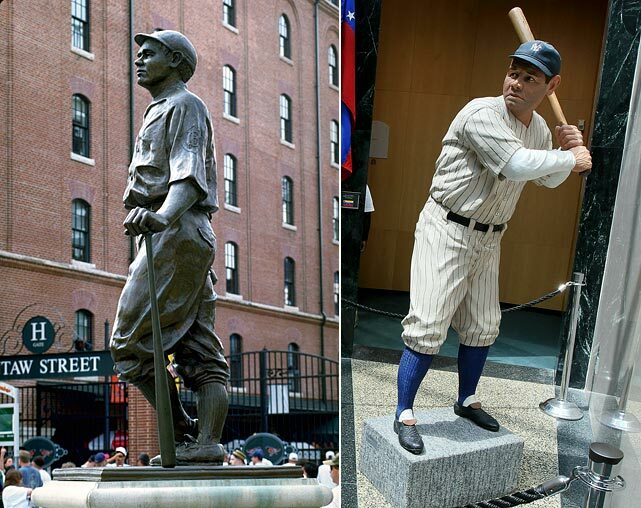 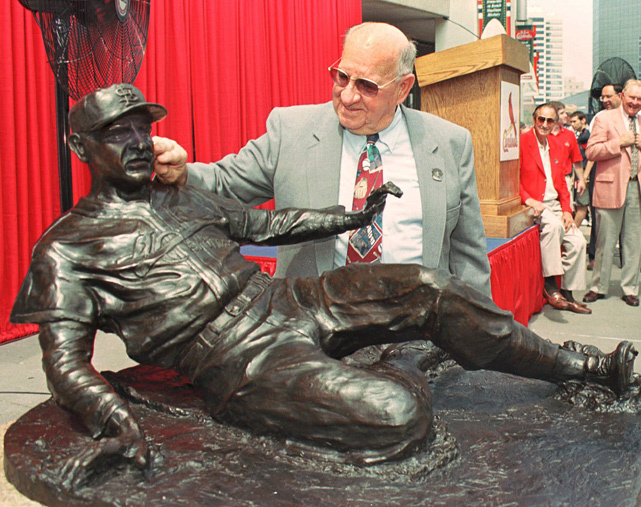 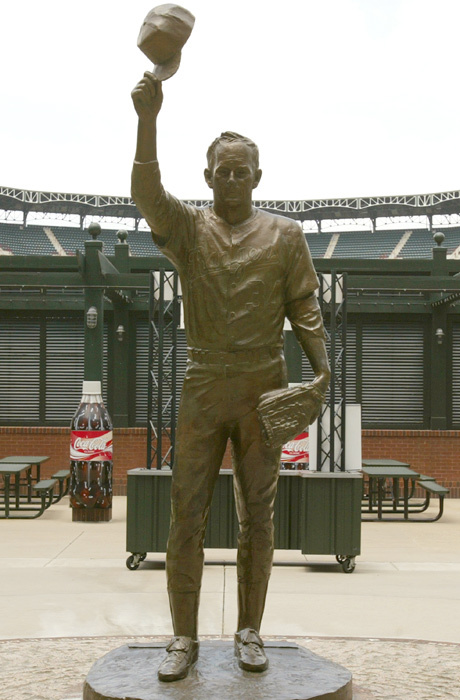 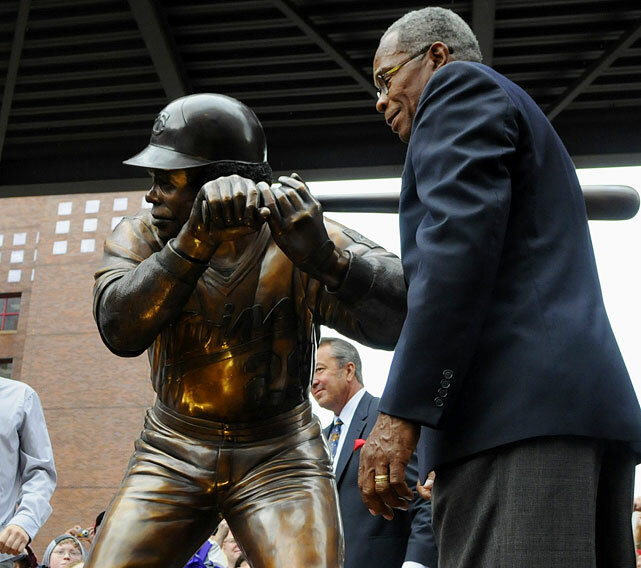 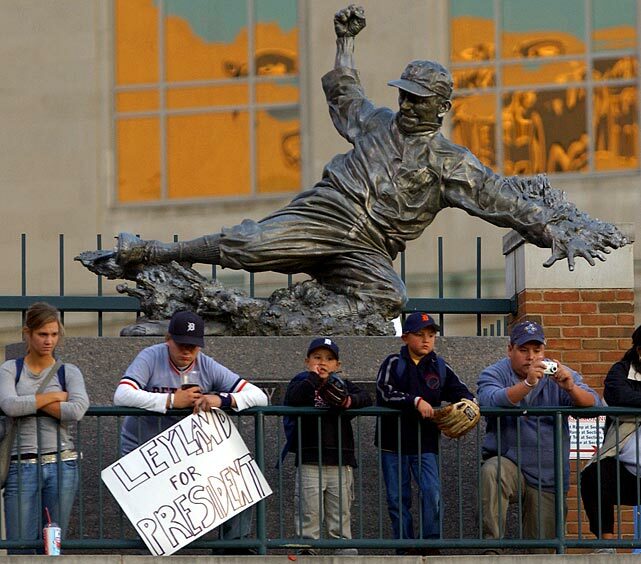 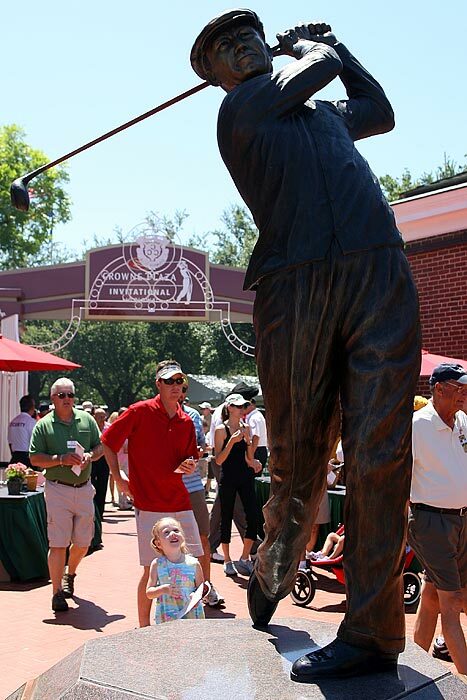 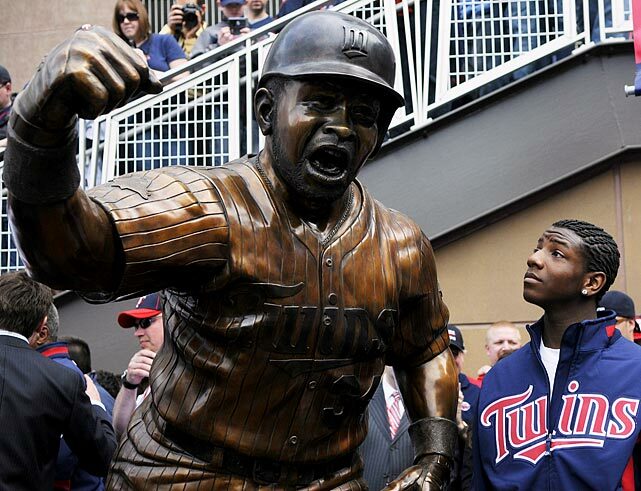 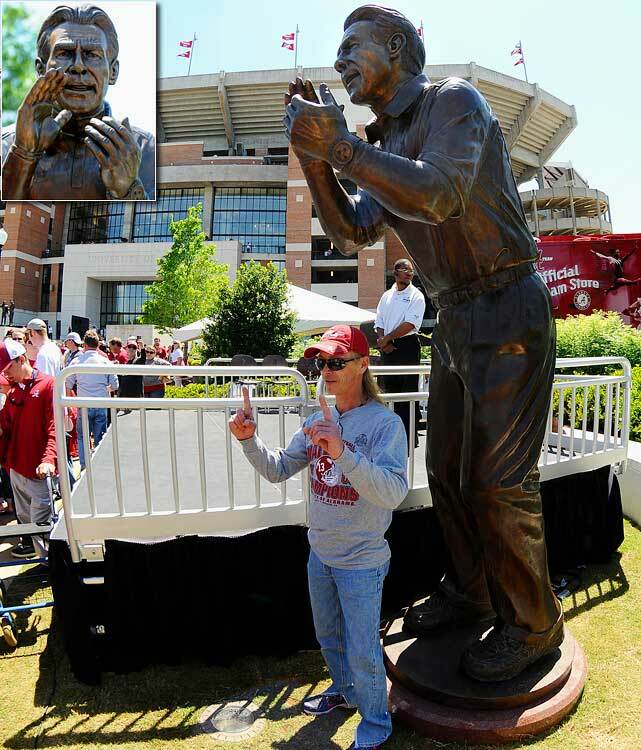 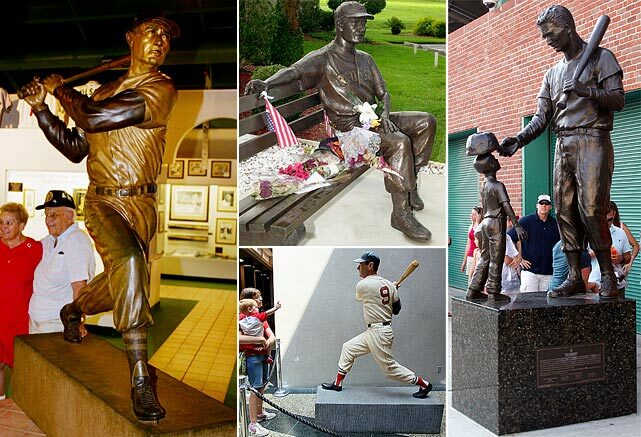 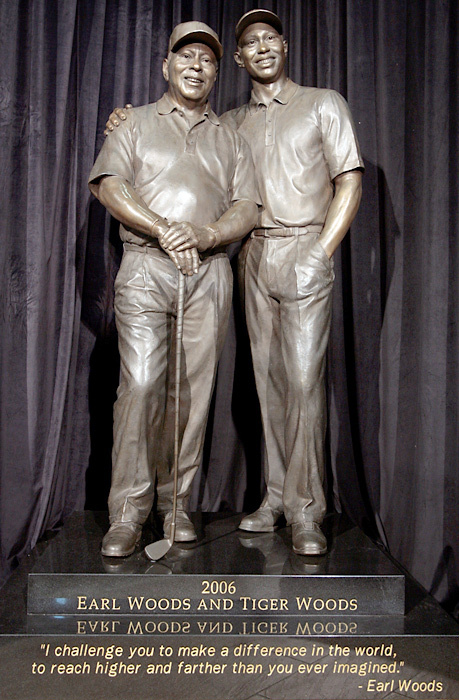 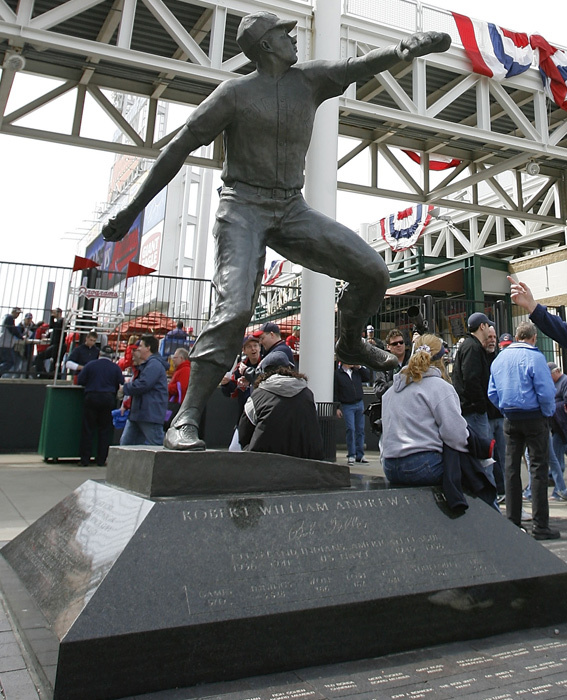 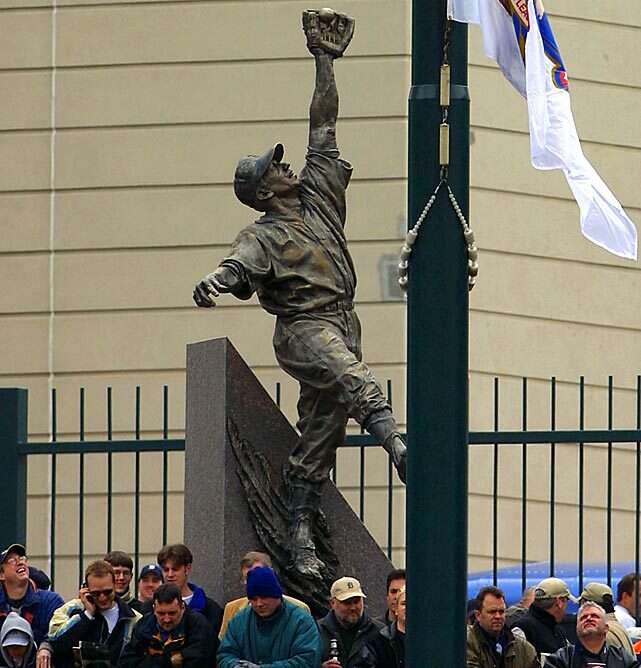 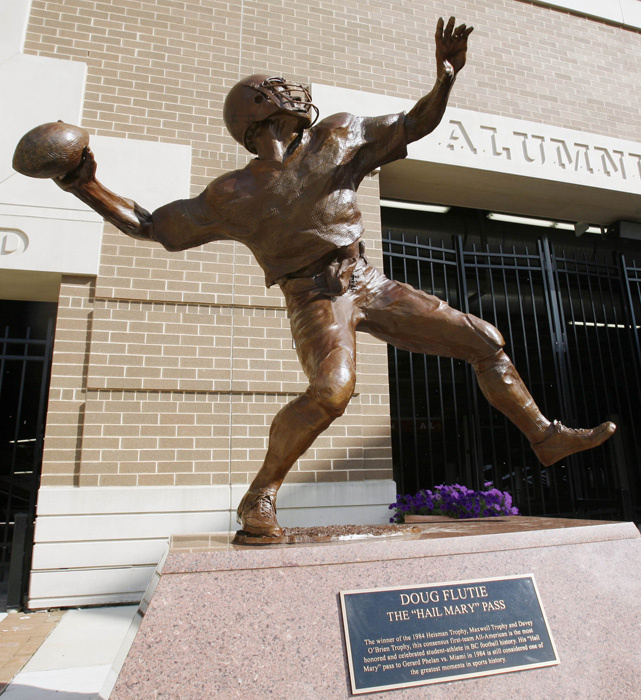 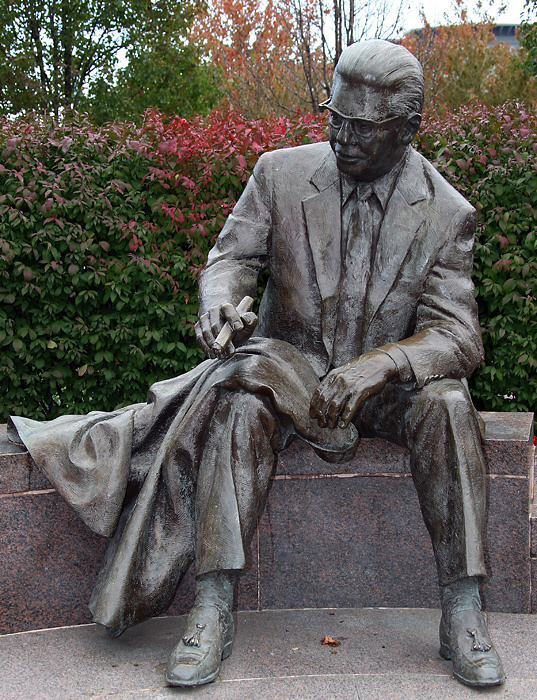 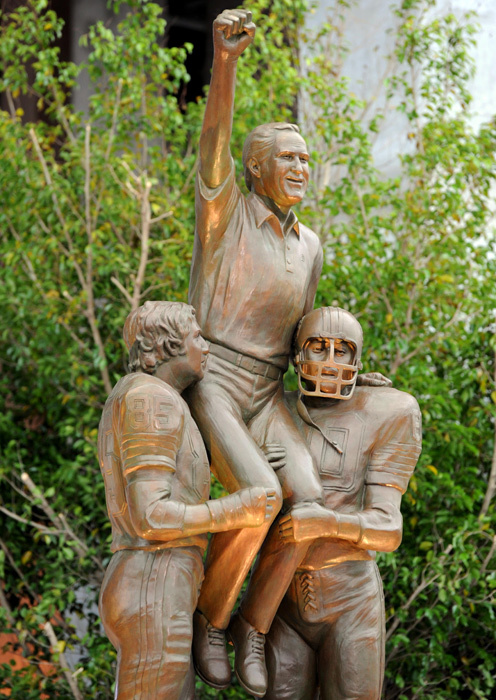 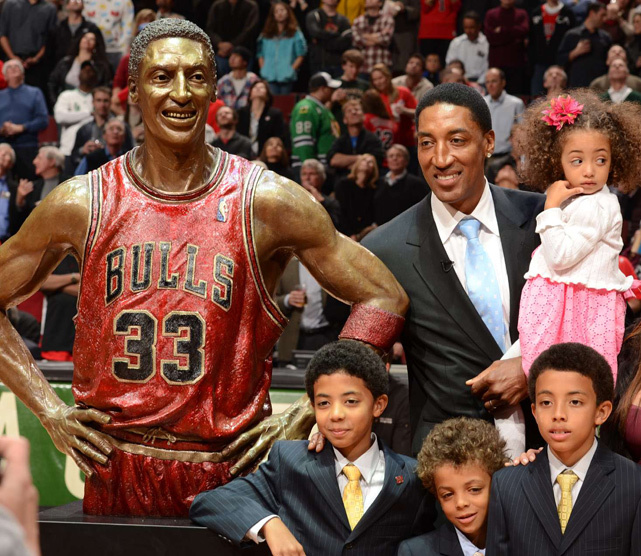 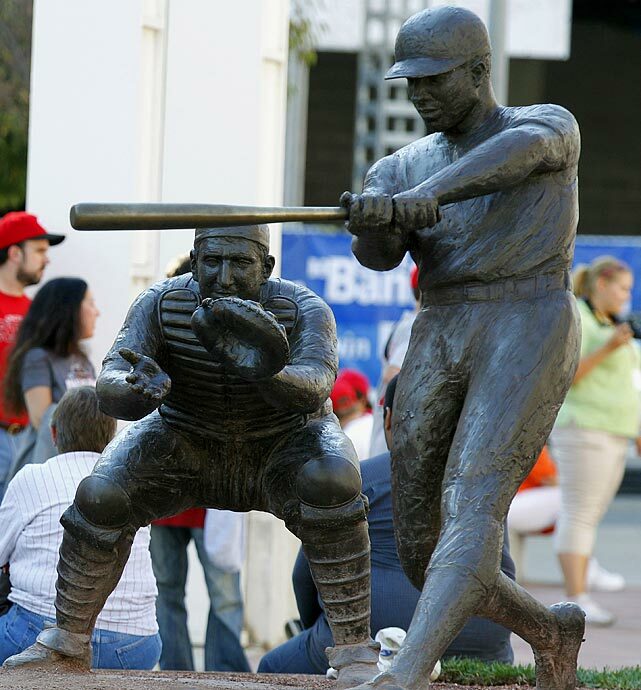 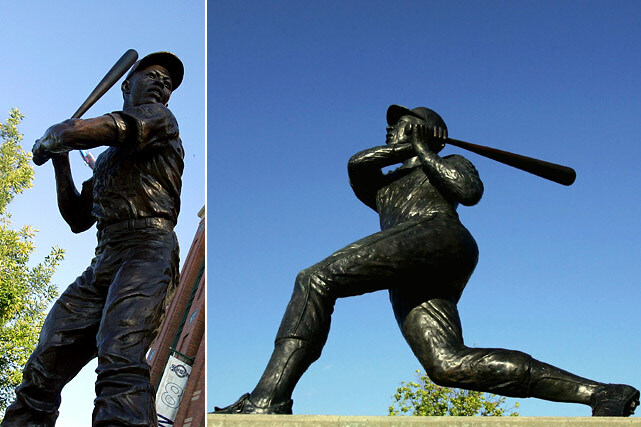 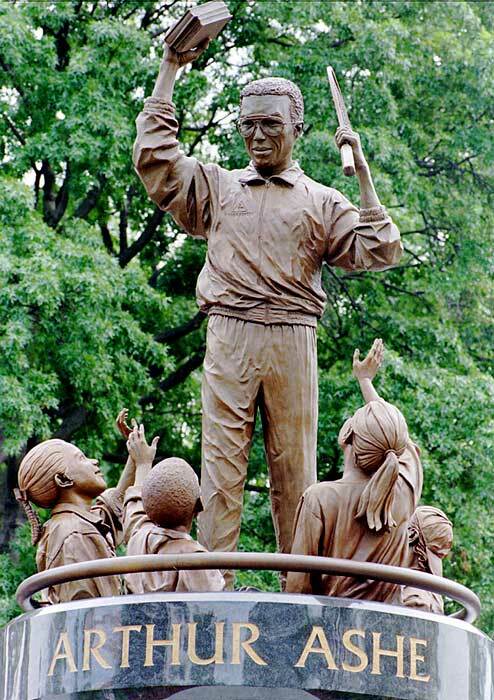 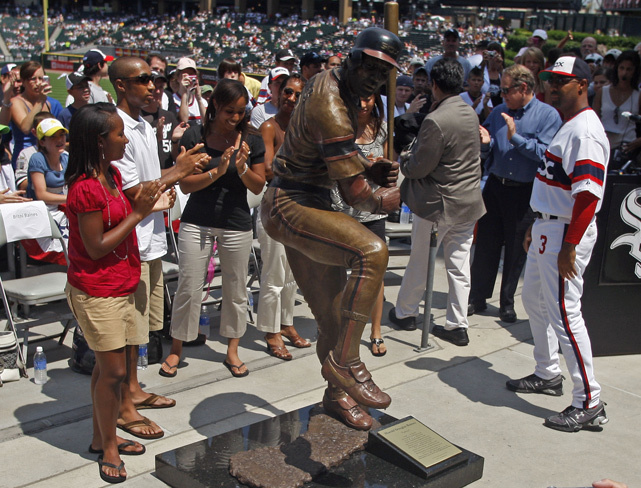 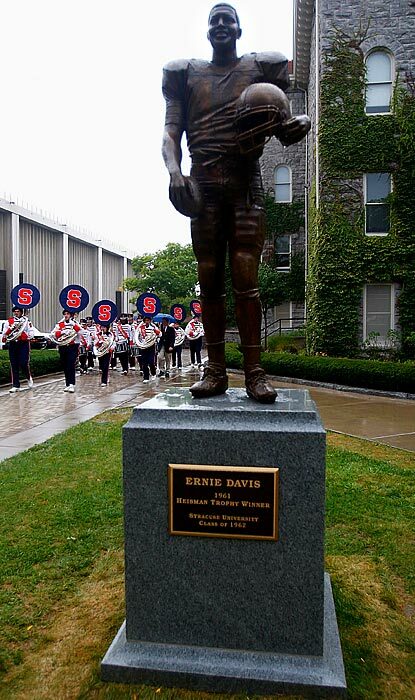 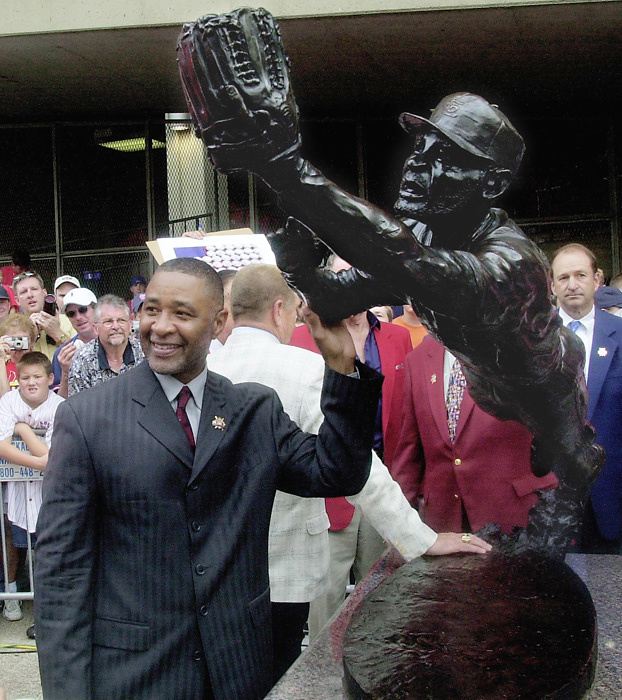 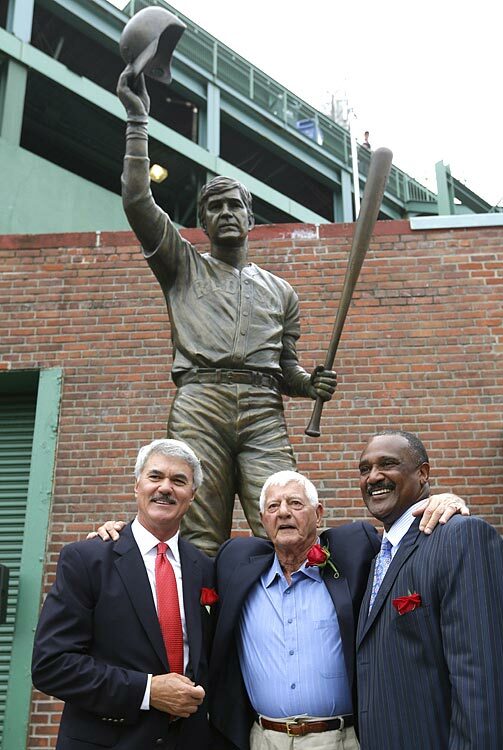 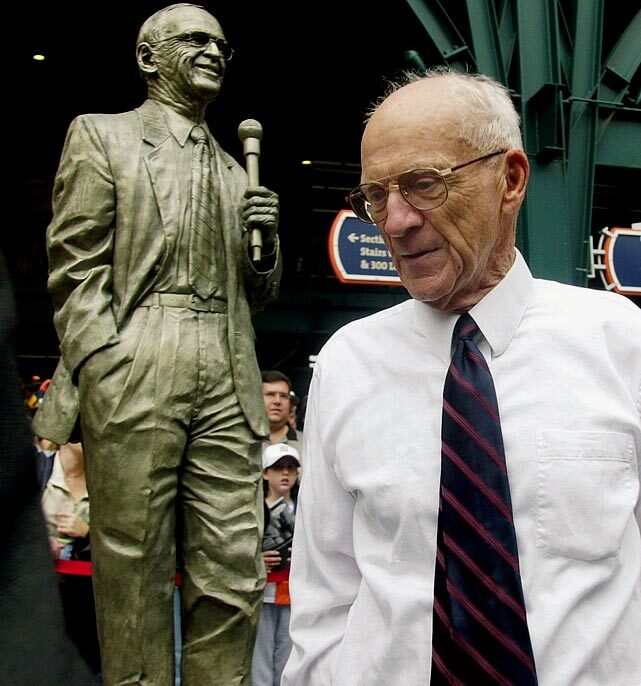 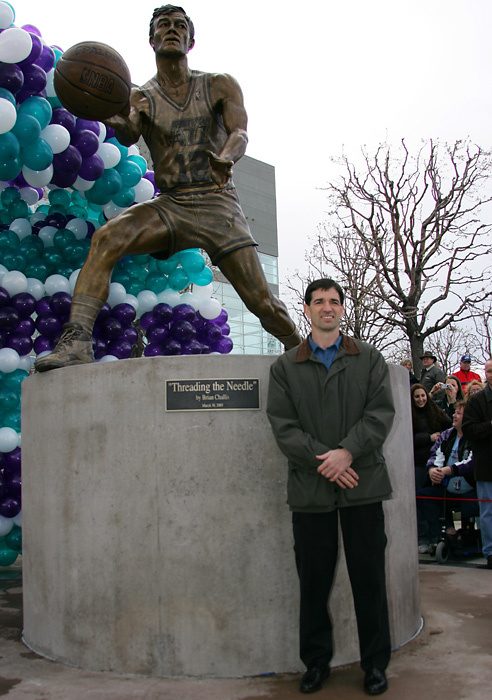 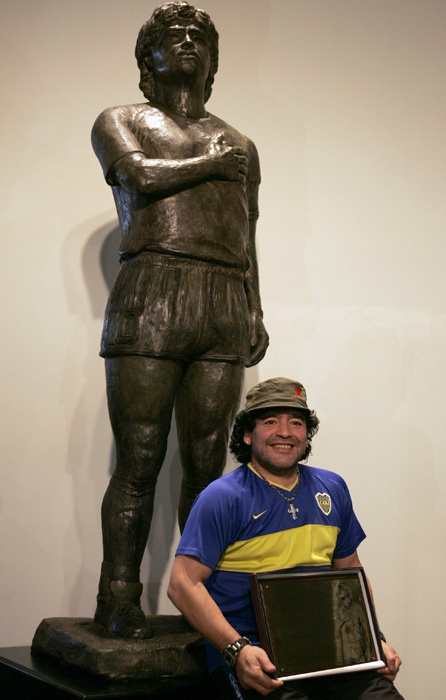 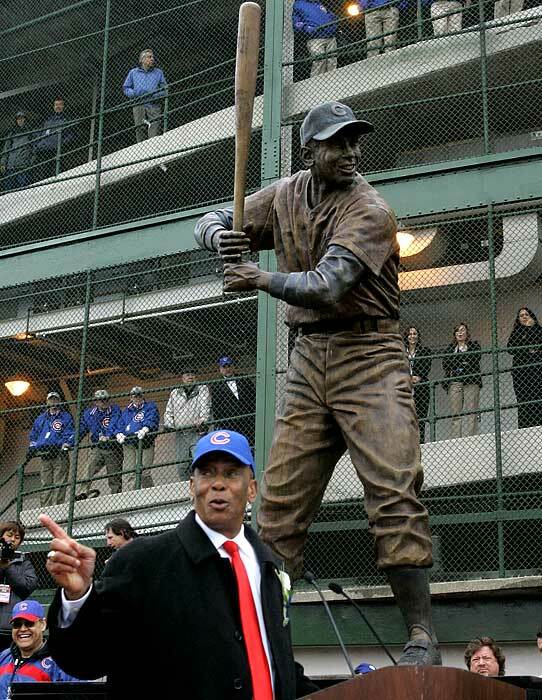 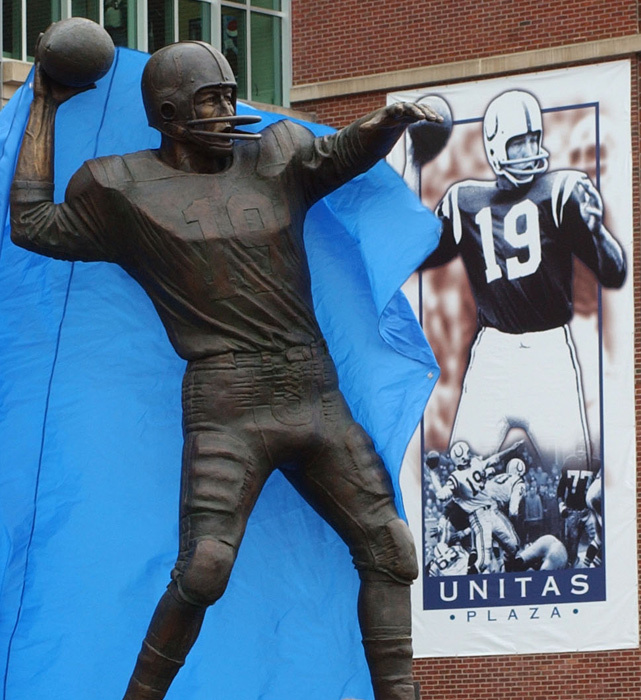 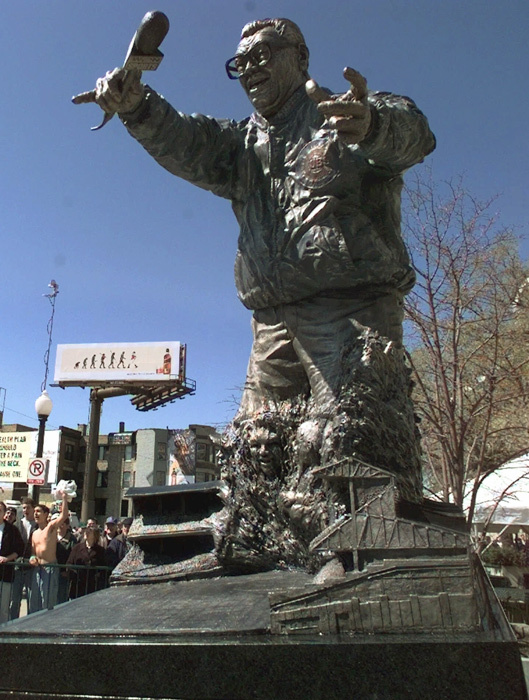 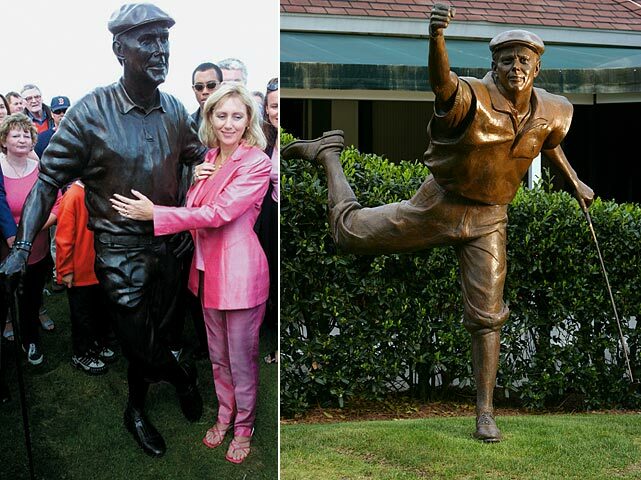 Pictured with Kirby Puckett, Jr.
RELATED GALLERY: More college football icons with statues. 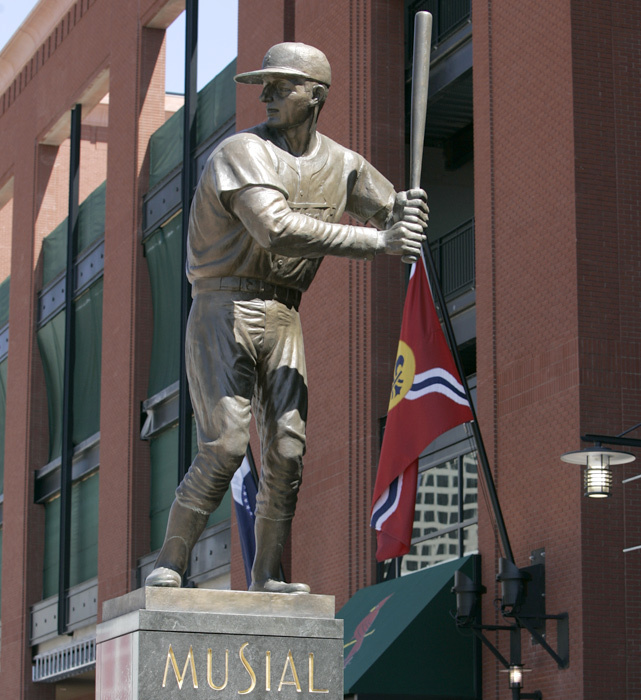 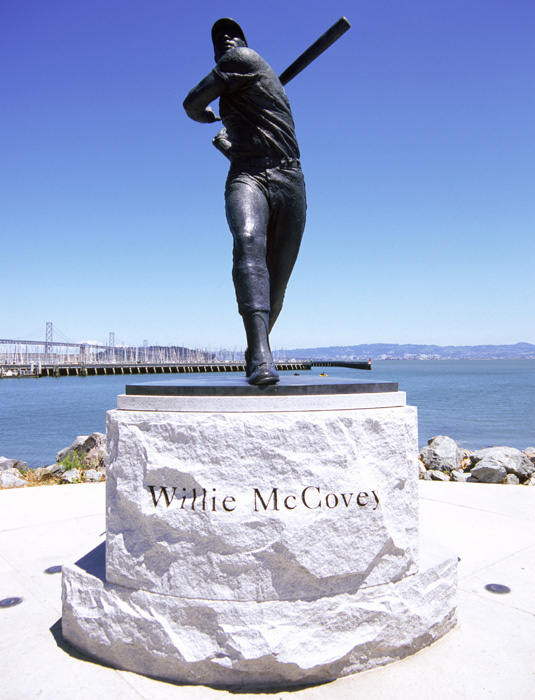 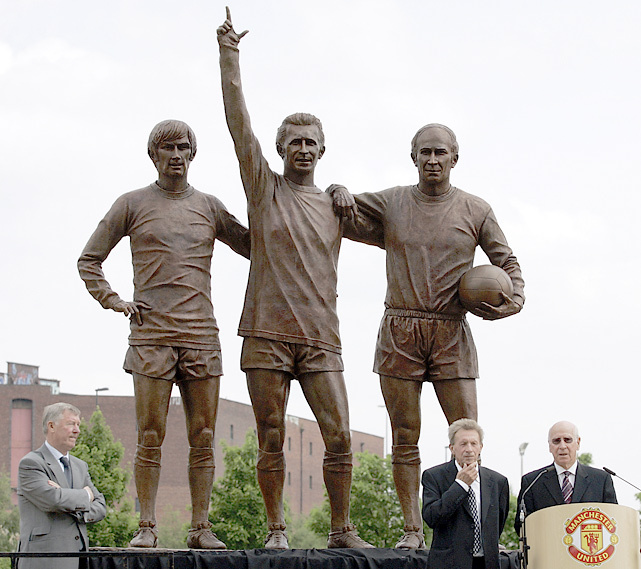 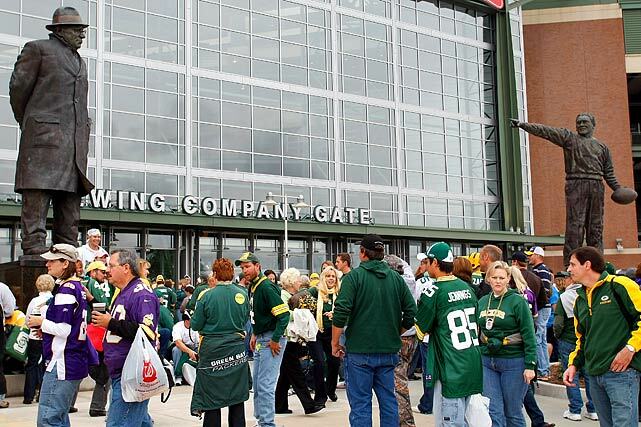 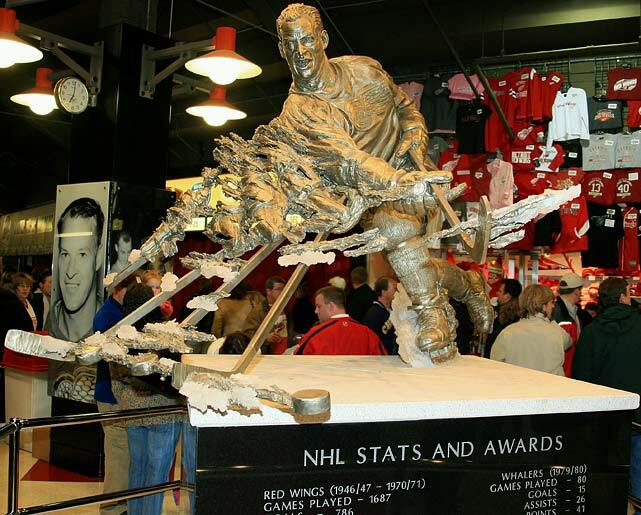 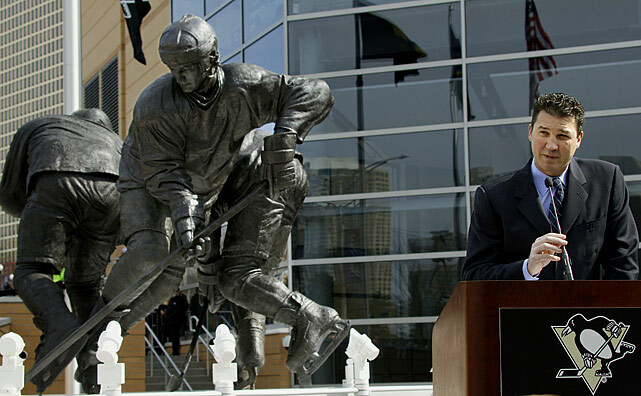 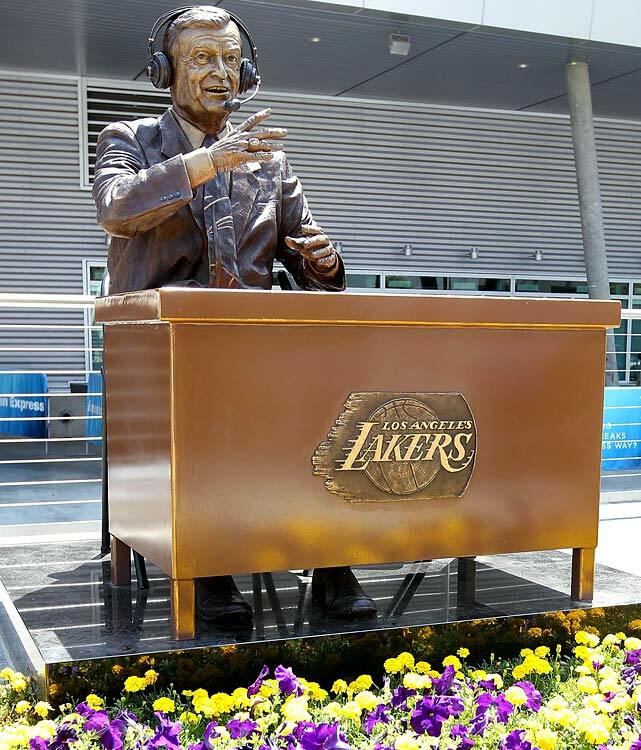 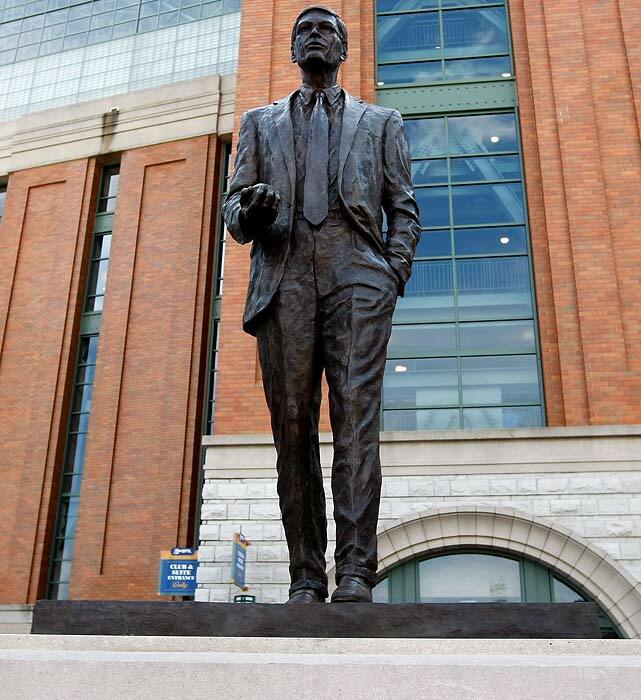 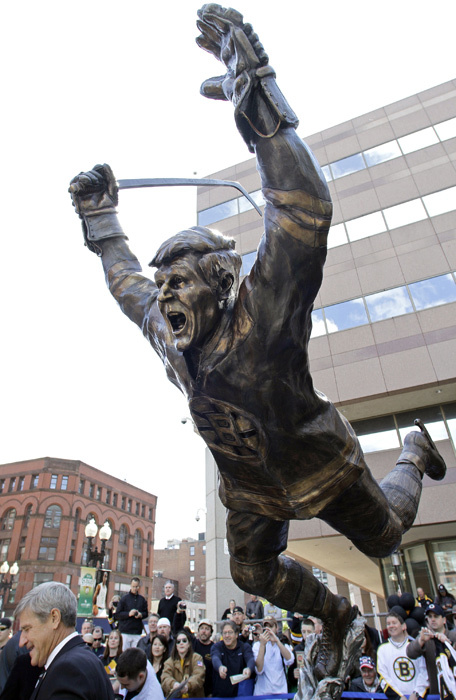 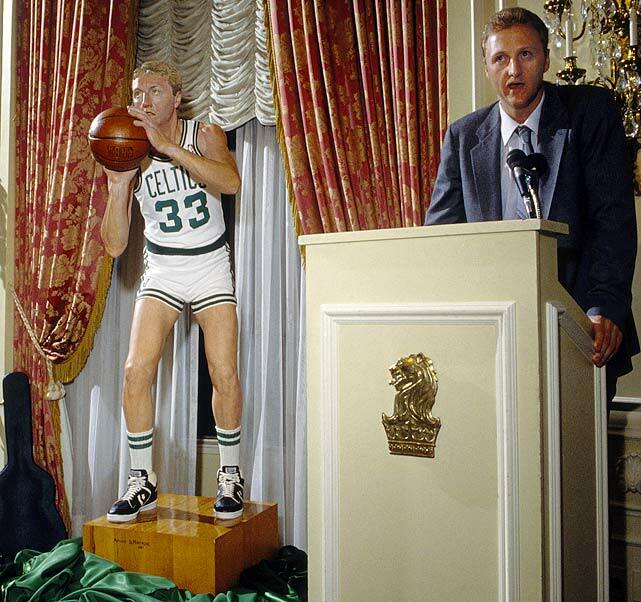 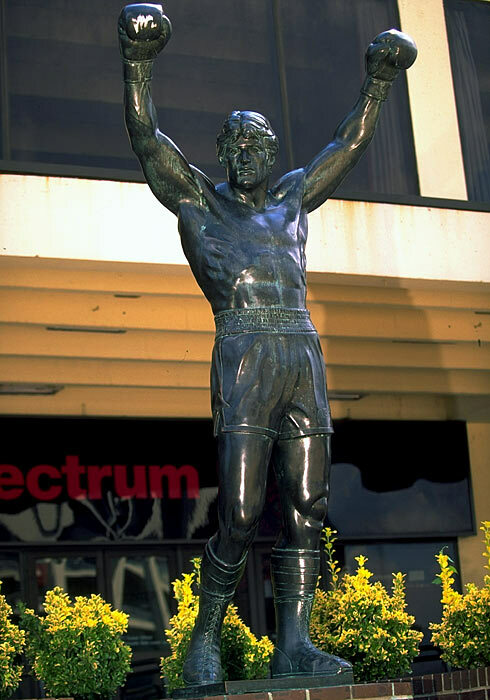 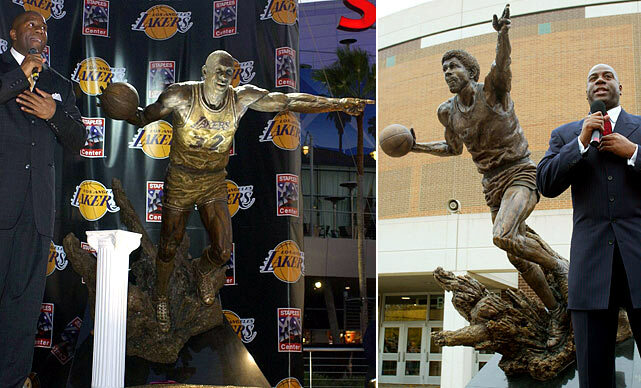 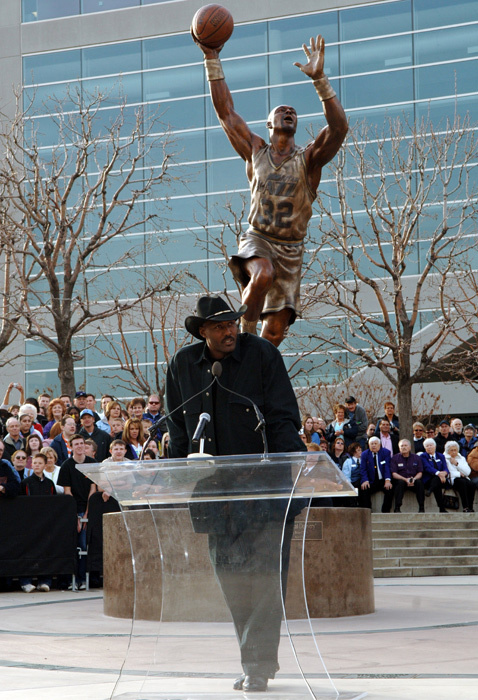 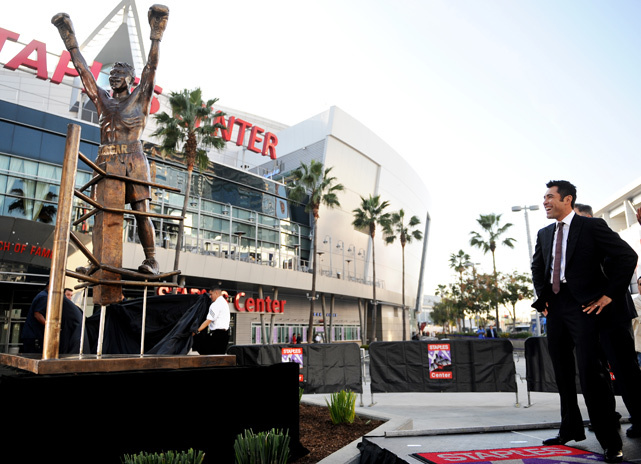 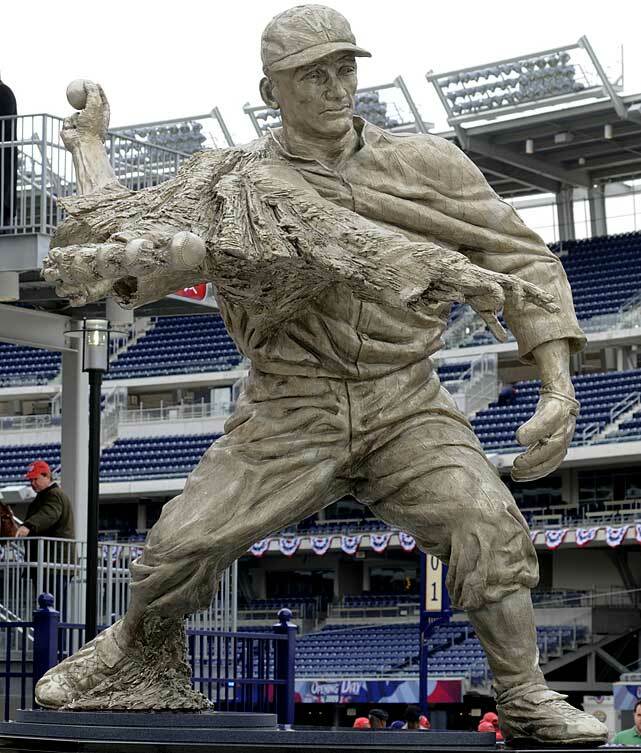 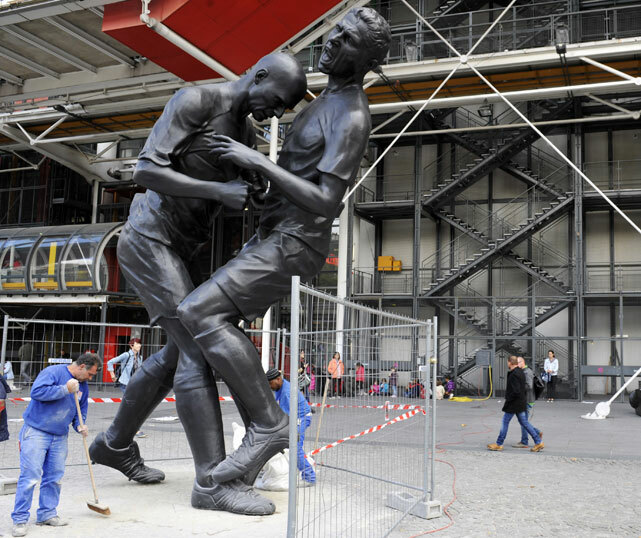 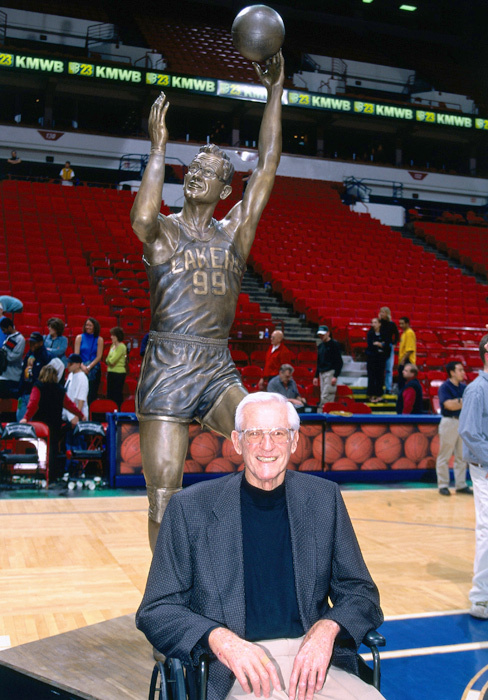 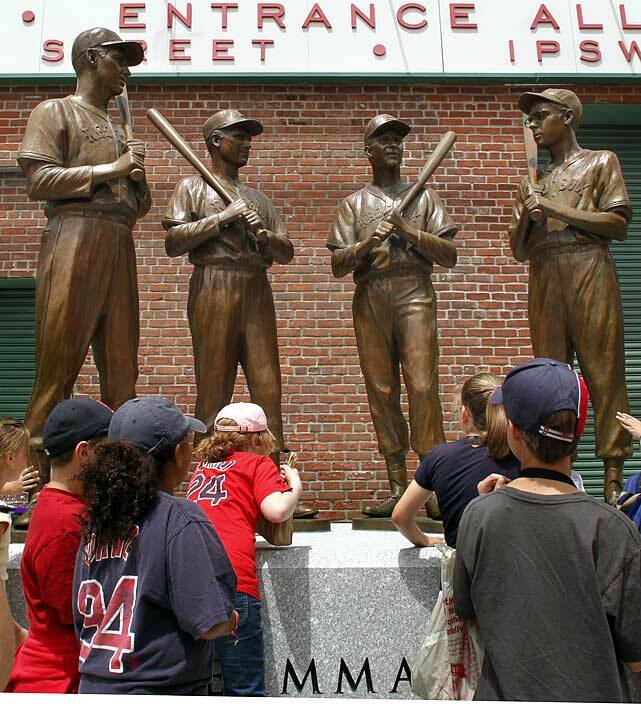 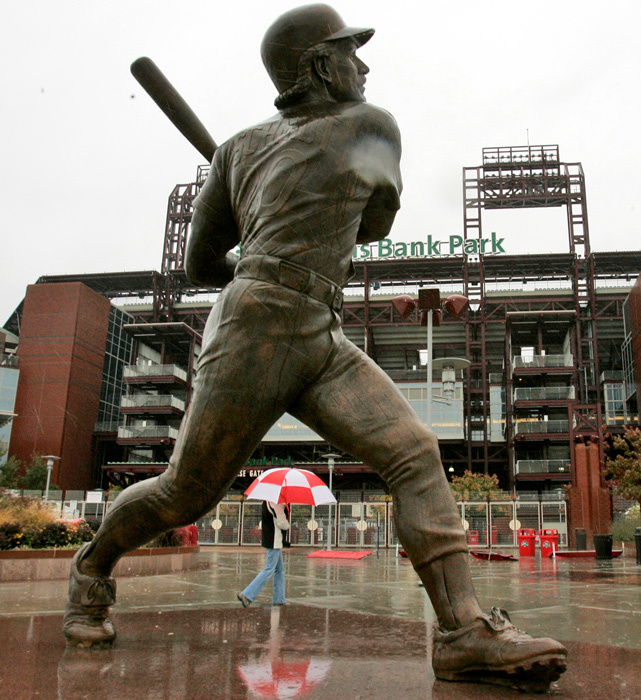 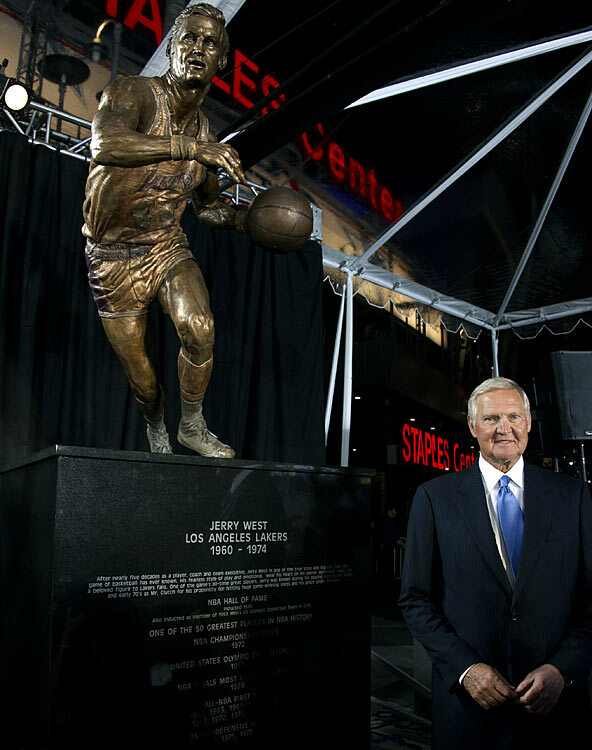 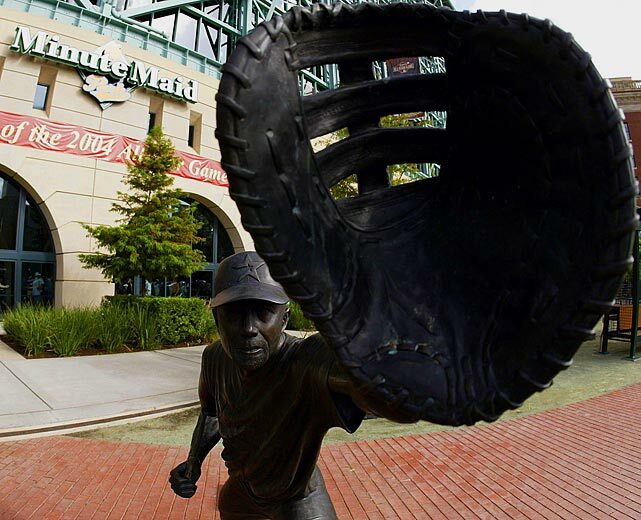 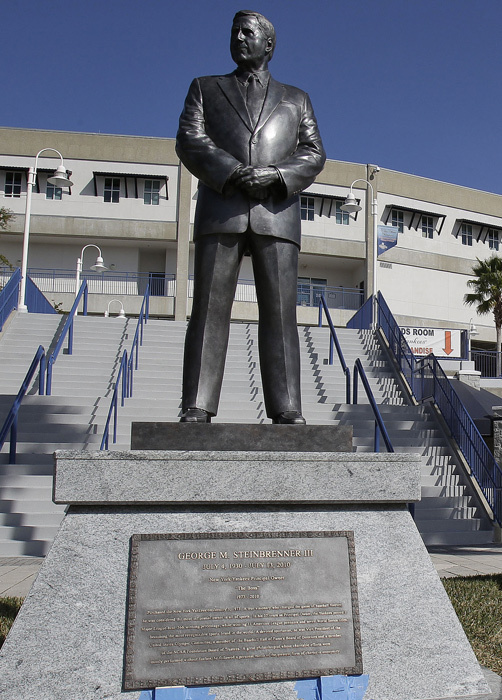 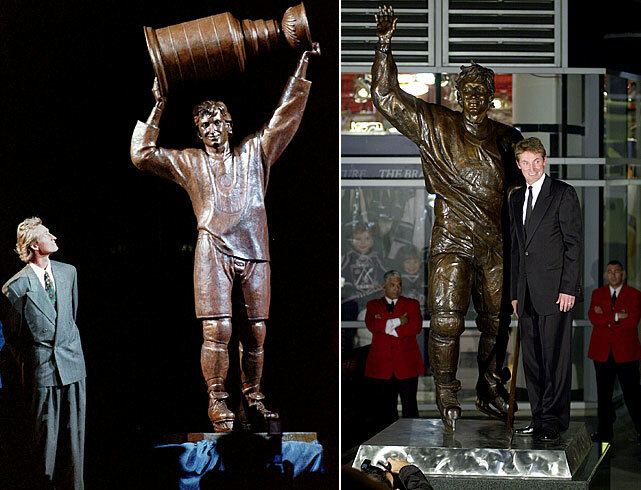 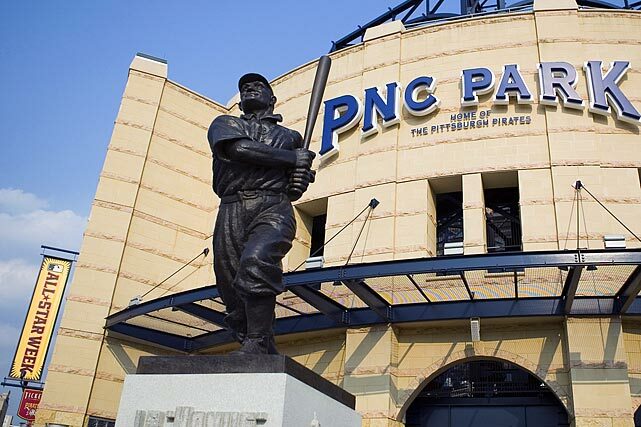 The current proposition is for the statue to be moved to another outdoor location near the arena during construction before being placed back in its original spot, which will then be inside the new building.